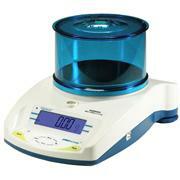 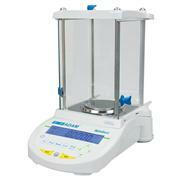 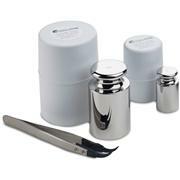 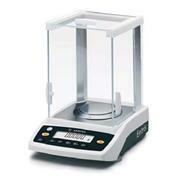 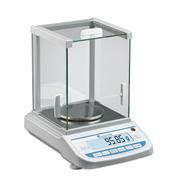 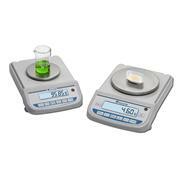 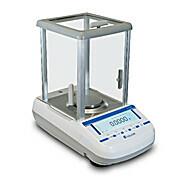 Phenix Research Products offers several lab balances depending on the level of precision required for your application. 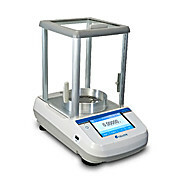 Our new Zeta series laboratory balances are based on a new technology which offers an elegant design, fewer moving parts, and higher performance than other balances on the market. 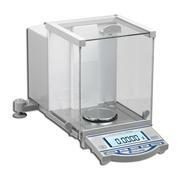 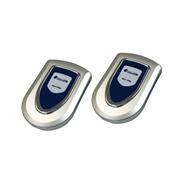 In addition, each Zeta balance is 100% made in America.